The committee will be proposing a motion to adopt a revised constitution for the club at the AGM this year, a copy of which can be downloaded here. If you have any comments that you wish to make prior to the meeting please get in touch and let us know. 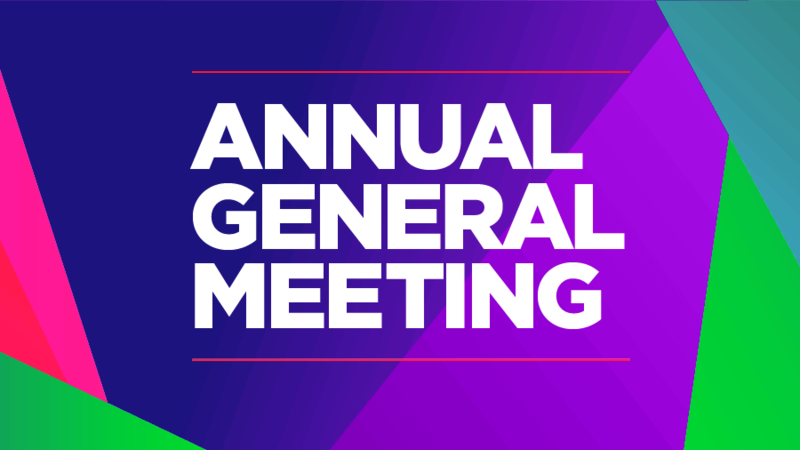 It’s that time of year again when we have the Culter Theatre Club AGM at Culter Village Hall. We'll provide reports on the club, look back at what we've accomplished in 2018, and let you know what we're planning for 2019 - and give you the opportunity to let us know what you'd like to do! We'll also be providing an update on finances and the accounts. We are always looking for new members to join the committee to allow us to continue putting on productions to the high standard we are known for. Our club members have a wide range of talents, from acting, singing, set painting, costume making, lighting and sound, painting, set construction and prop making. If you feel you can help us in any way, whether back stage or on stage we need you. The future of the Club rests with the people that give their time and talents to help organise things, and we currently do not have enough people to do that. We urgently require Directors, Producers, Musical Directors and committee members for the club to continue. The AGM will run from 7.30pm and we'll have some refreshments available. Kids - please ask you mums and dads to come along to the AGM if possible. We look forward to seeing you there.